What are the benefits in using MLS technology on your site? When searching for a dream home, people want to know all their options. Any real estate agent in Dallas should have this feature on his or her website to maximize the buying possibilities for the most important people involved in the process – the client! The basic MLS Integration includes 10 areas in the metroplex and areas can be added for small upgrade fees. 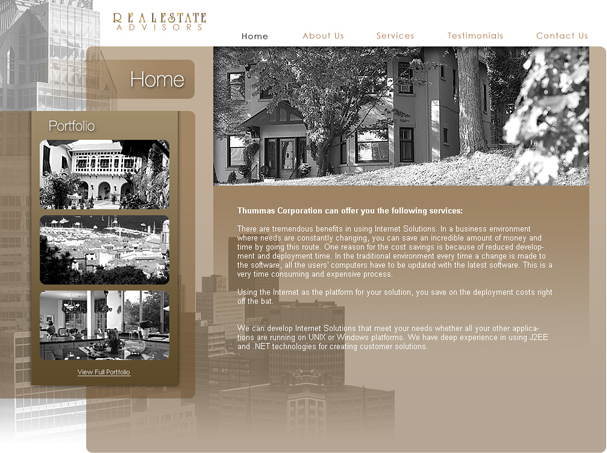 Click here to find out more about our Real Estate Website Packages.